So, the groundhog saw his shadow and most of the US is being hit by snowstorms and bitter cold. (Shut up San Francisco, we don’t want to hear about your heatwave.) That has left most of us in this part of the world to dream of milder Spring days. For this challenge, we want you to turn those dreams into a project. 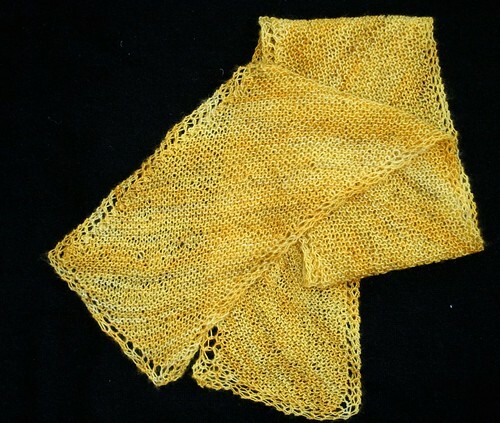 A lacy, spring scarf in a pretty pastel. 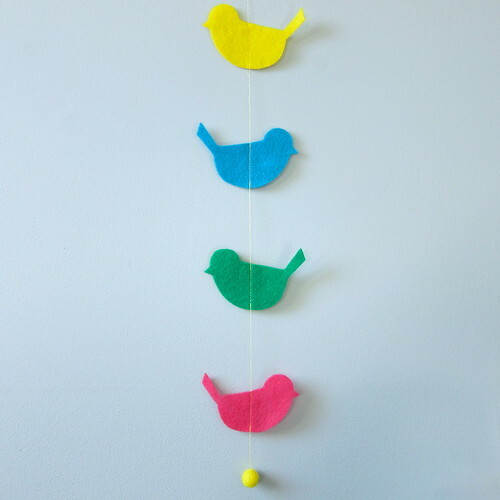 A simple garland of springtime birds. 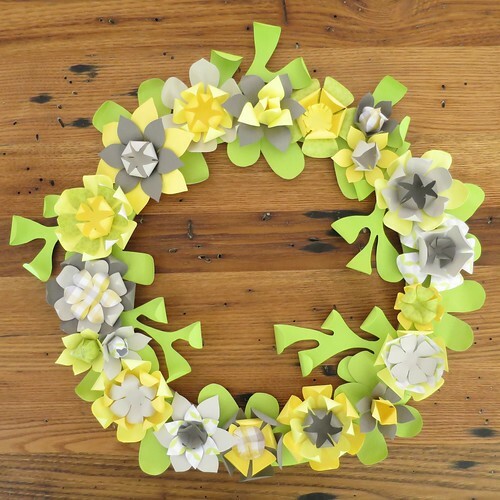 A wreath made of pastel paper blooms. 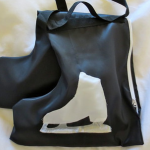 Embrace those warmers days even if it is just warmer in your craft room! Reveal day is Tuesday, March 3rd. Please only share in progress photos before that date. 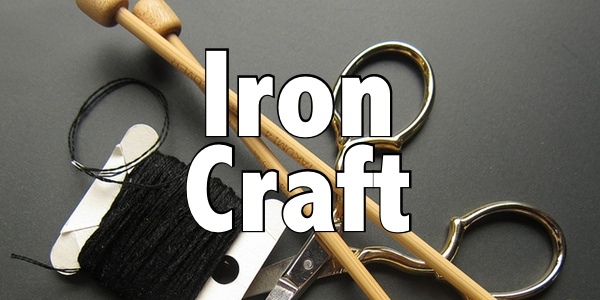 Tag photos with IC1504 and IronCraft.